Hi Instagram and Social Media Lovers! 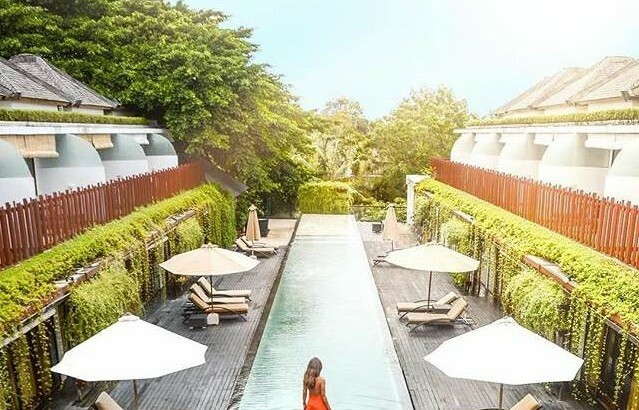 Wondering where to take your Instagram picture when you’re at Kupu Kupu Jimbaran? You can take it at the Rooftop Pool. 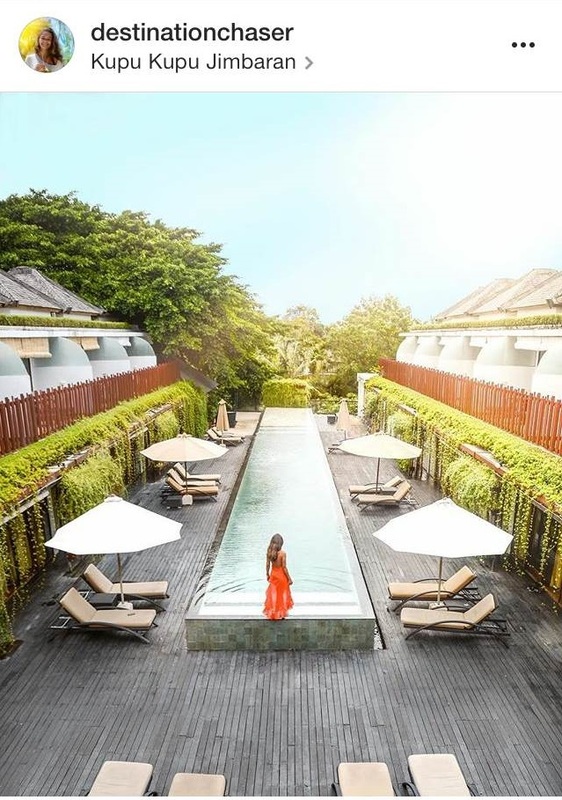 It has been an all-time favorite Instagram Spot for Kupu Kupu Jimbaran’s guests and other social media users or even bloggers. 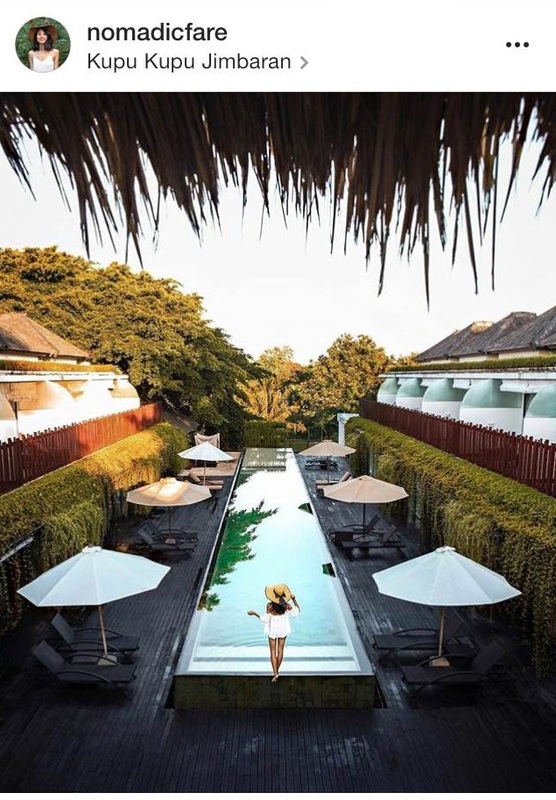 Why not share yours too and tag us @kupujimbaran on Instagram?